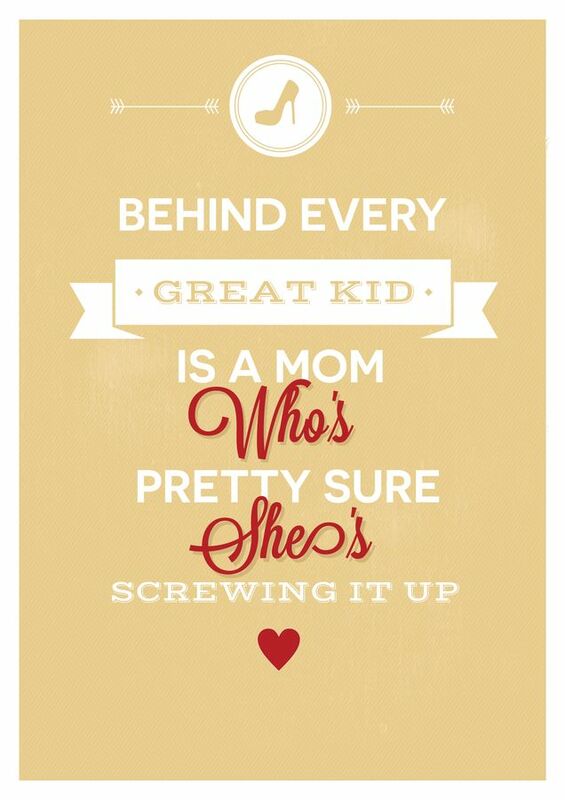 “Behind every great kid is a mom” – smart and funny quotes for your walls! 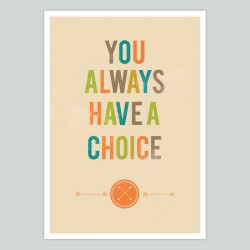 Bright, pastel or intense colors, trendy fonts mixed with 50`s vibe design. We use natural white matte art paper, professional printers EPSON Pro and high-quality professional inks. 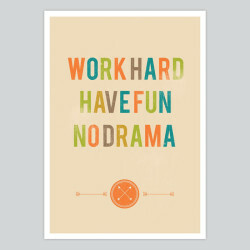 Artollo prints are custom trimmed by hand and produced after you order it. Elegant and stylish, the perfect balance between quality and affordability. 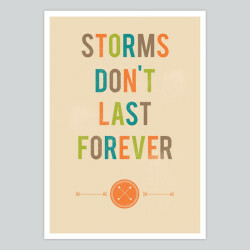 Each art print is with 0.4″ (1 cm) white border for framing. We offer big discounts for bulk orders.